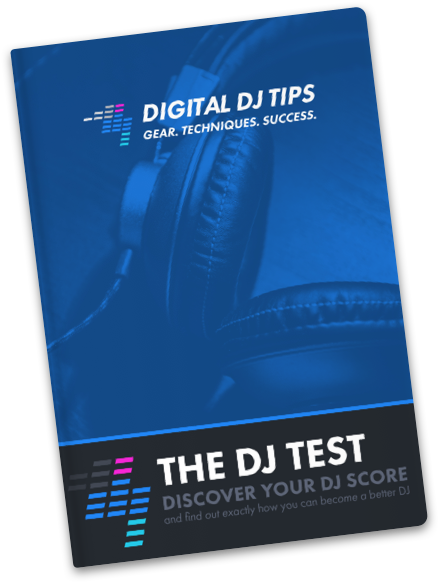 Developed through working with over 14,000 DJs who've taken a training course with Digital DJ Tips, from the UK, USA and around the world, The DJ Test is a unique tool for getting yourself a competitive edge as a DJ, whatever your style or ambition. Developed through working with over 13,000 DJs who've taken a training course with Digital DJ Tips, from the UK, USA and around the world, The DJ Test is a unique tool for getting yourself a competitive edge as a DJ, whatever your style or ambition. 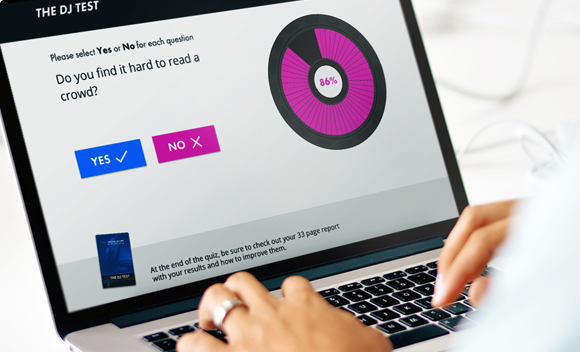 After you've answered the Yes / No questions you'll get your DJ score instantly, plus you'll get A free personalised coaching report PDF and video series packed with tips & training to help you improve in the areas you need. It's completely free and takes less than 10 minutes, so if you want to discover exactly how you can be A better DJ, Take the DJ Test today. 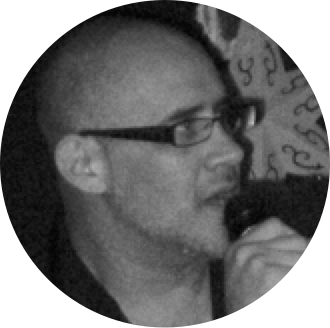 Knowing what gear to choose, understanding the gear you have (and nowadays that includes software), and being competent around PA systems, club DJ set-ups and lighting desks, is essential. Shortcomings here will trip you up when you can least afford them to. Your ability to hear, pick out, choose, organise and playlist better music than both other DJs and the general public is crucial to your success as a DJ. Too few DJs understand the principles and actions needed to do this, and so play poor, generic, instantly forgettable DJ sets. 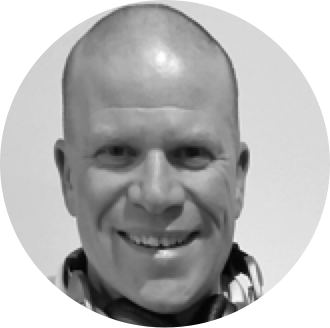 There are core DJ skills that every DJ needs to know - mobile or club, analogue or digital, lounge bar or festival, whatever. Without these skills, you'll always be found out eventually, and you'll be held back time and time again in your DJ progress. Knowing how to do your job in public - and that means everything from conquering nerves and treating other DJs correctly, to controlling the energy level in a room and handling requests tactfully - will stand you apart from so many DJs who get this stuff badly wrong. Every successful DJ knows how to market themselves effectively in order to leapfrog other (often equally as good) DJs who can't or won't do this stuff. A decent online profile coupled with effective offline networking are prerequisites to getting more and better DJ bookings. "In this business everyone needs to stay current and more importantly get out of their comfort zone to grow. Your training made that easy." You’ll find out immediately how you’ve done, then we’ll email you a tailored report outlining specific actions for improving your score. We’ll follow this up with a series of five short training videos giving you specific coaching and resources to help you improve your scores in all areas. For more resources, tools and information about improving as a DJ, click here.